Bowling RVs is located in Ottumwa, Iowa; serving all of Southeast and Central Iowa. We are just a short drive from Des Moines, Cedar Rapids, Iowa City, Ames, Davenport, Omaha, Kansas City, St. Louis to name a few. 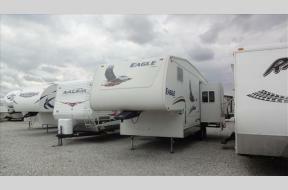 We are the largest and lowest priced RV Dealer in the area! We also have a full parts department and service department. 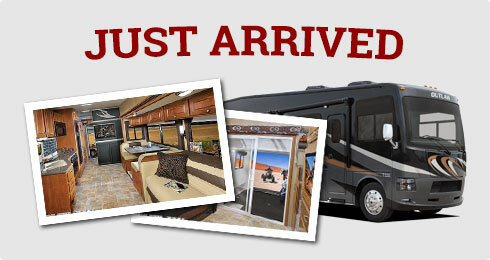 We can Deliver your new camper to your door! We also have the best financing options available. Call us at 1-800-246-5497 for more details. Call Mike or Tucker in our Service Department for all your service needs!